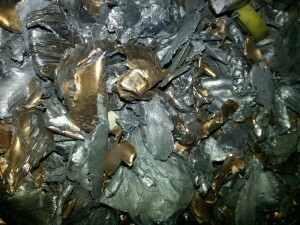 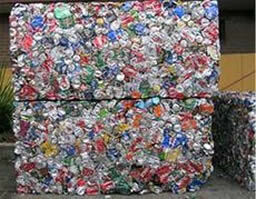 OVP Recycling will recycle any metal material for businesses. 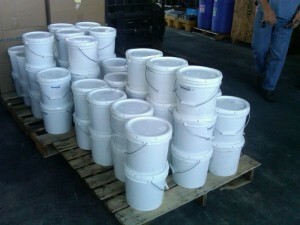 Lead is contained and transported in plastic bins for safety reasons. 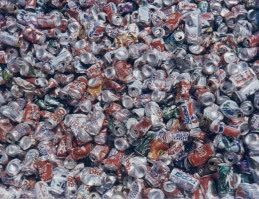 Aluminum cans are another type of metal that is collected by OVP and compressed for recycling collected in bale or gaylord form.